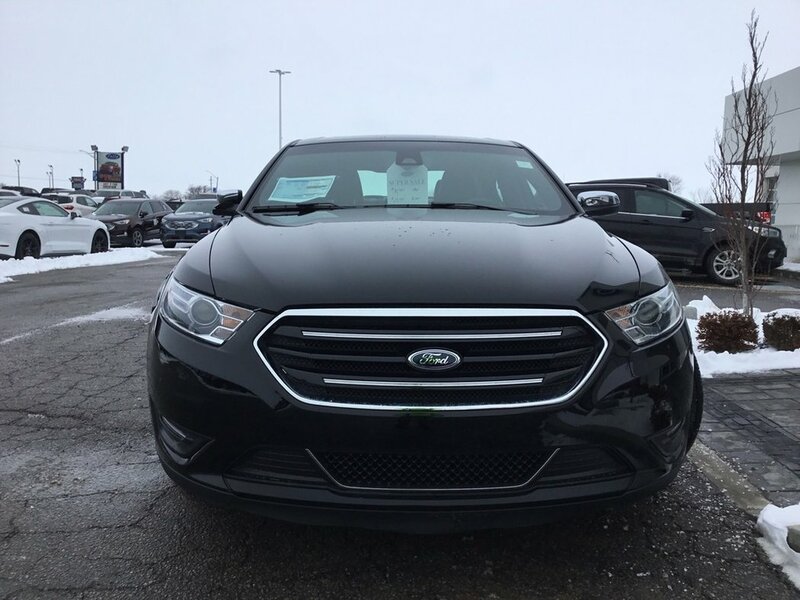 2018 Ford Taurus Limited, AWD, Moonroof, Leather, Navigation!! 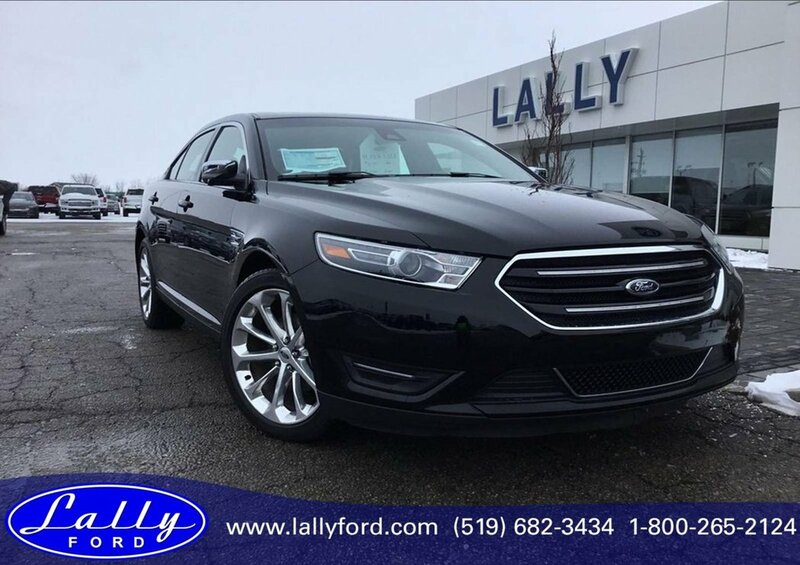 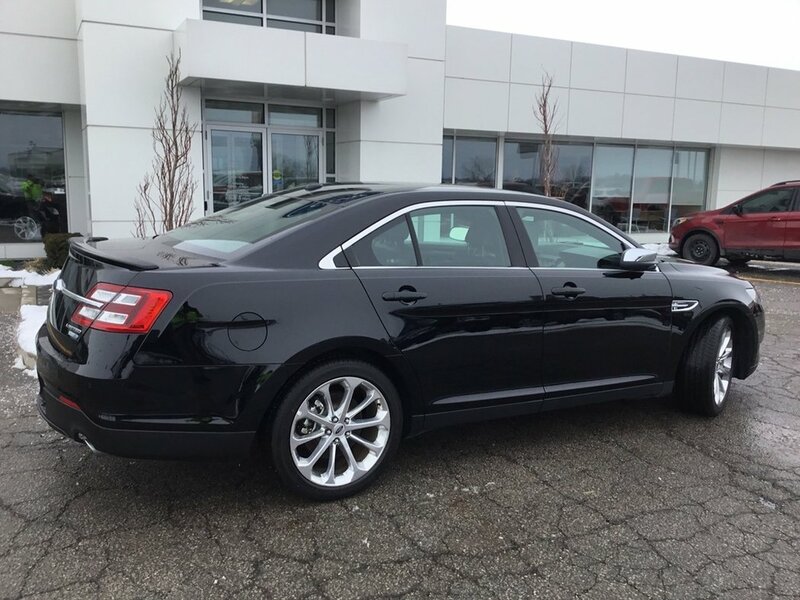 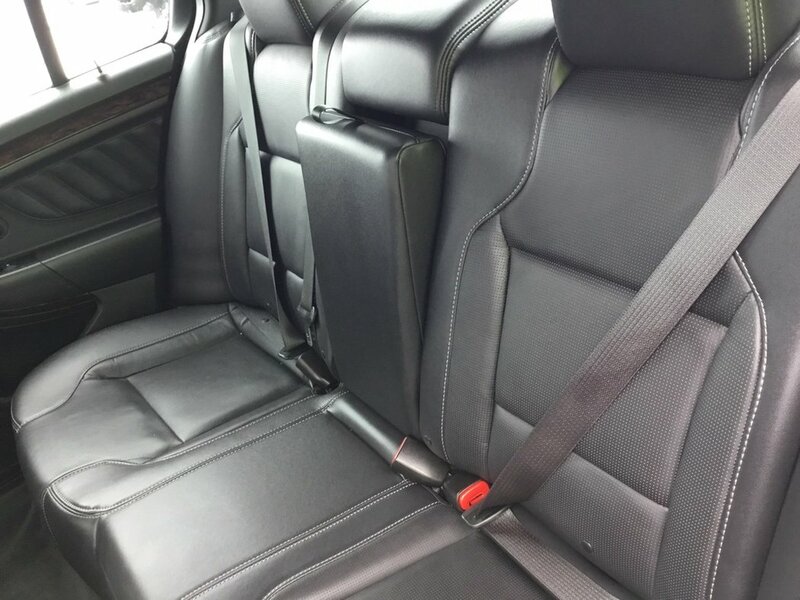 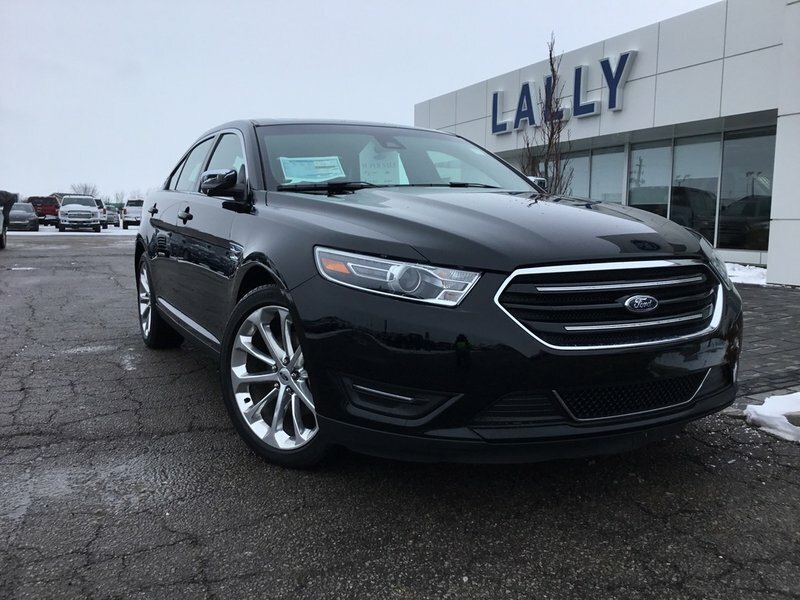 This is a 2018 Ford Taurus Limited AWD vehicle that is equipped with leather seating, power moon roof, voice activated navigation, rear camera, dual temperature climate control, remote car starter, heated and cooled front seats, reverse sensing, power drivers seat and so much more. 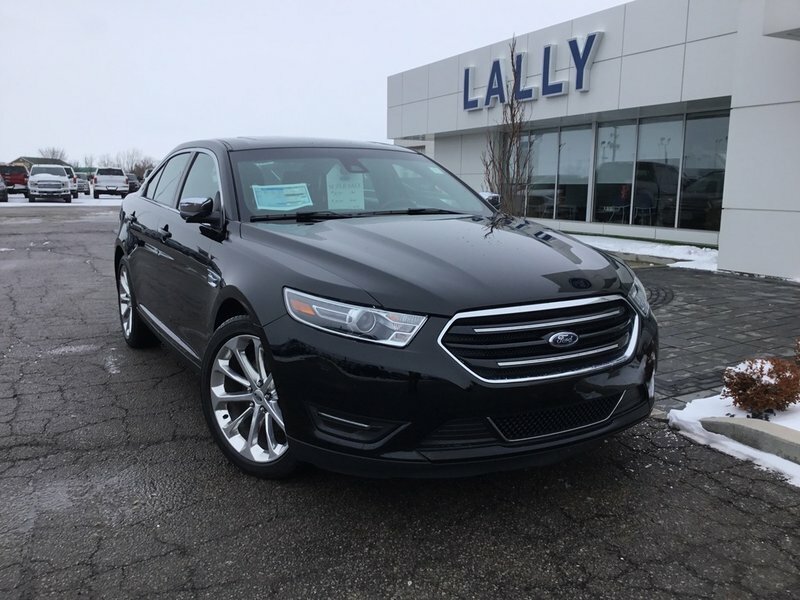 This vehicle has the remainder of the 3 year or 60,000 full warranty and remainder of 5 year or 100,000 power train warranty. 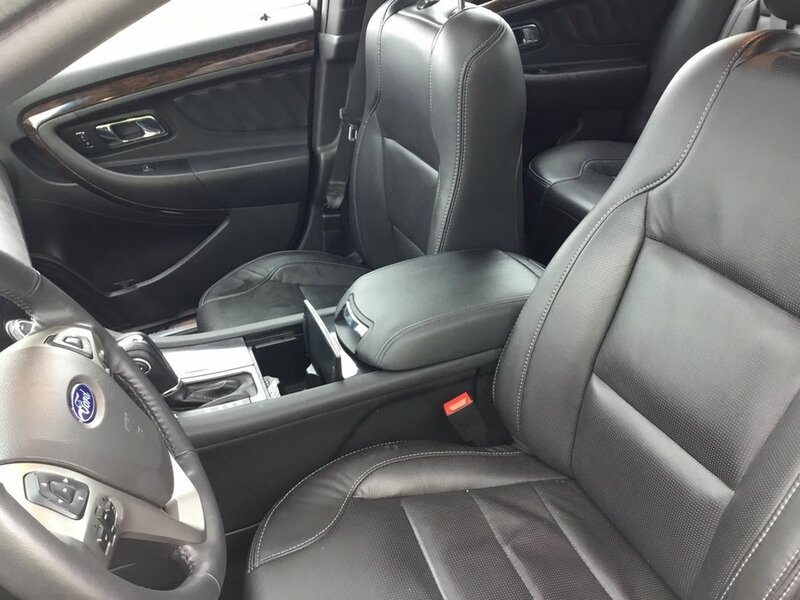 This vehicle is a previous rental unit. 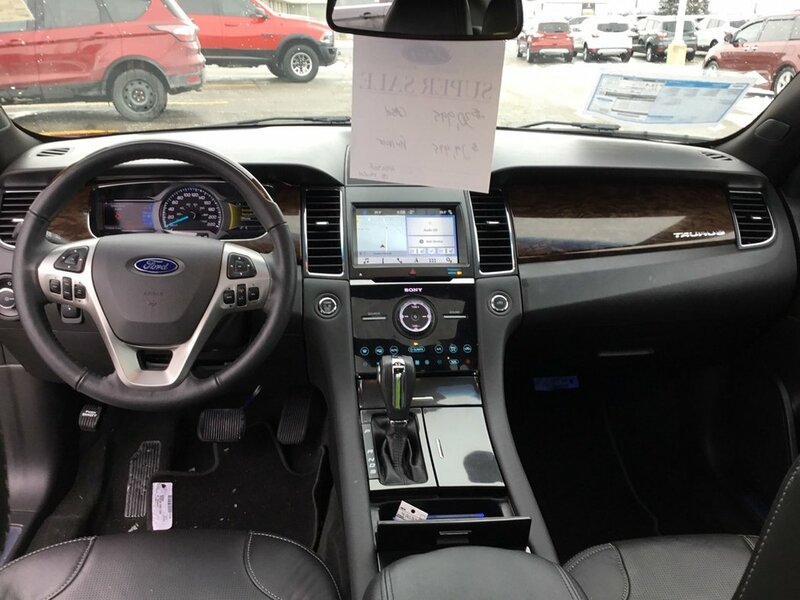 All pre-owned used vehicles will be provided with a free UCDA vehicle history report. 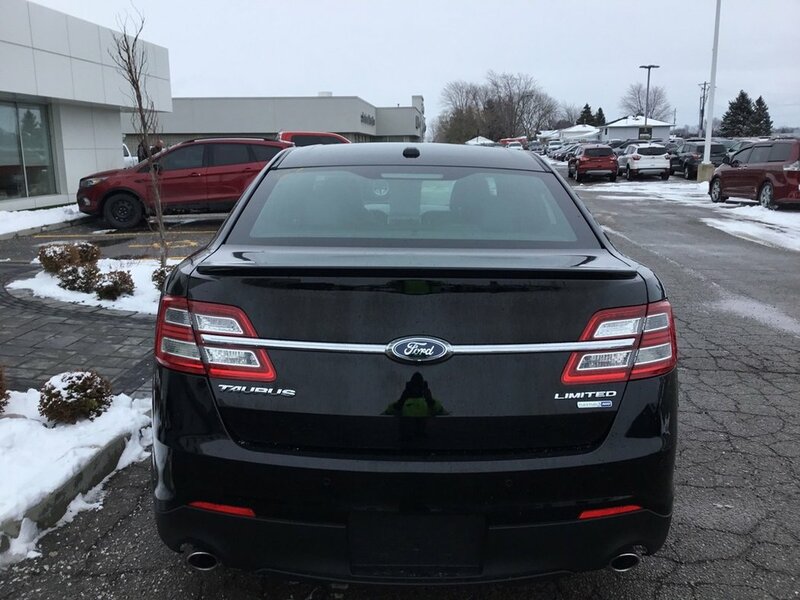 Shipping is available anywhere in Canada.